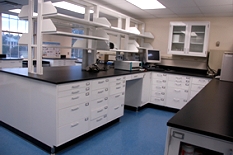 The Laboratory for MicroTechnologies is in the main engineering building (Martin Hall, 088). Here we perform material and device characterization, fabrication of meso-scale actuators, and the biology for the cell-based sensing (in collaboration with Pamela Abshire’s group). 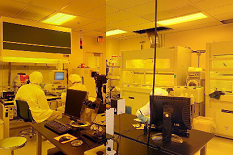 Our microdevice fabrication is performed in the FabLab of the Maryland NanoCenter. 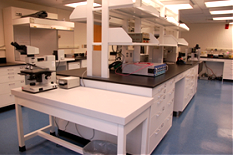 The FabLab is equipped with a full complement of state-of-the-art microfabrication equipment, and an absolutely fantastic staff. 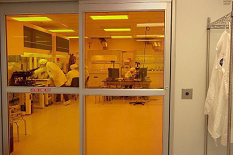 View Virtual Tour of FabLab.